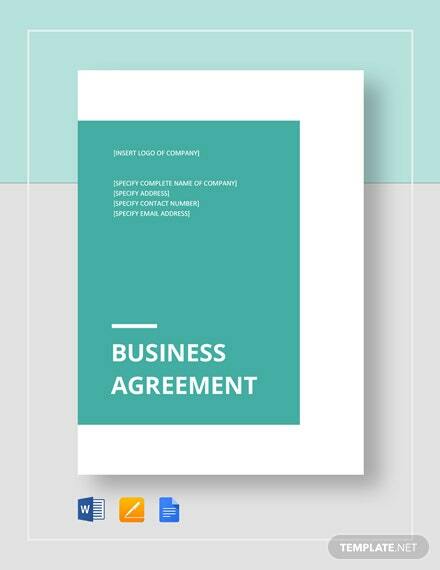 Are you interested in conducting a business agreement between you and another party? 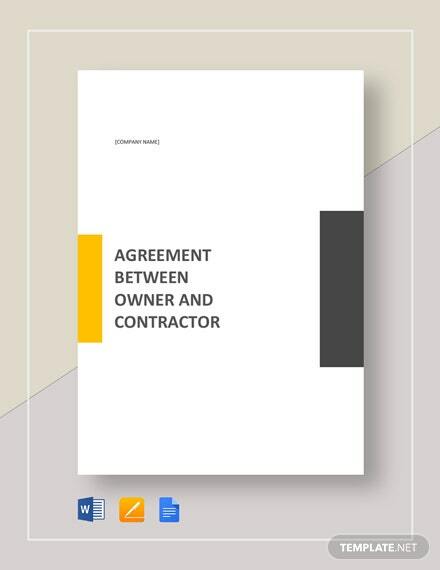 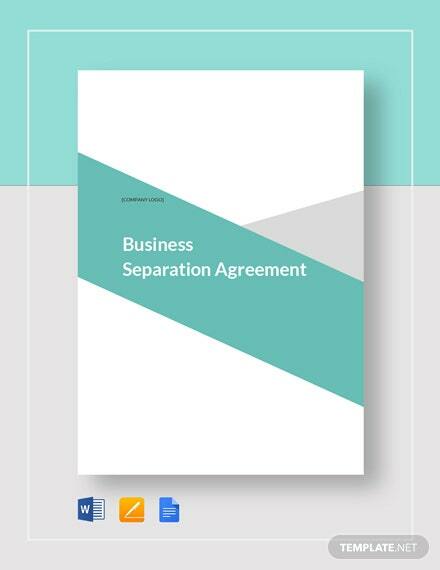 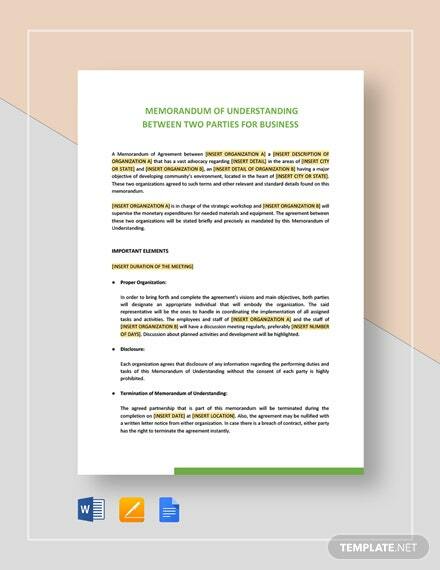 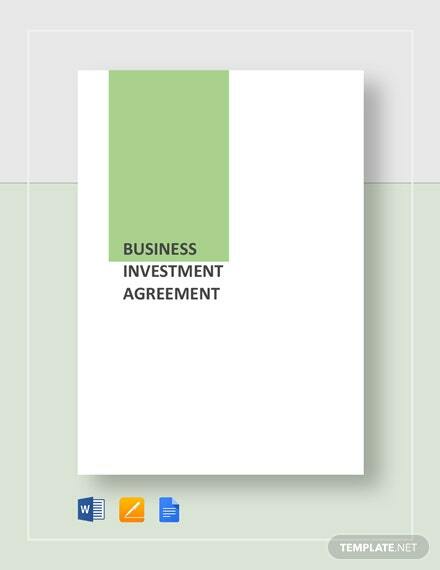 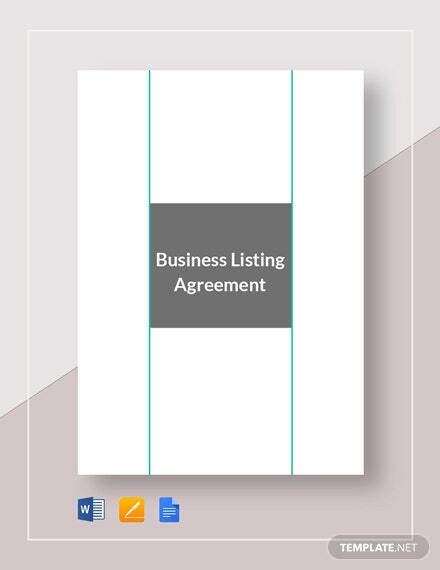 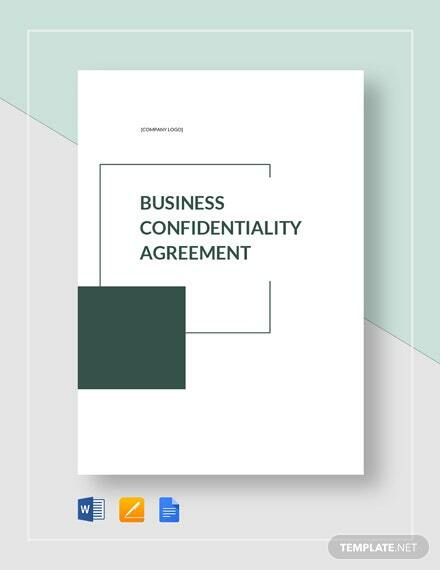 If so then download this ready-made Business Agreement Between Two Parties Template that is easy to use and customize. 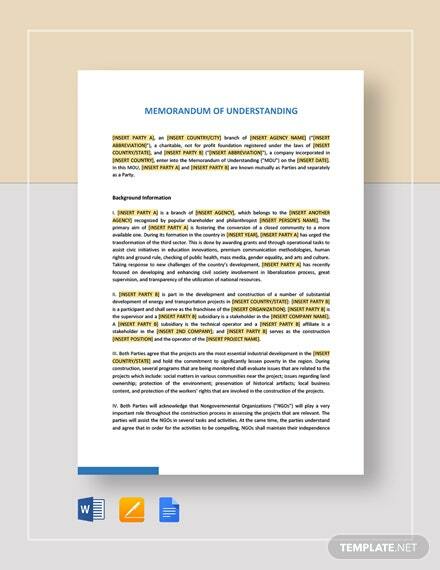 The +More file is just the thing for making an effective and legally binding document that you can send to the party you with to make a deal with. 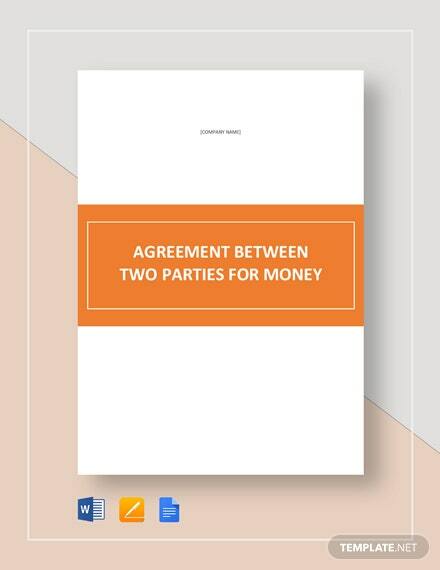 Perfect for having a security measure that could protect you should there be trouble among the two parties. 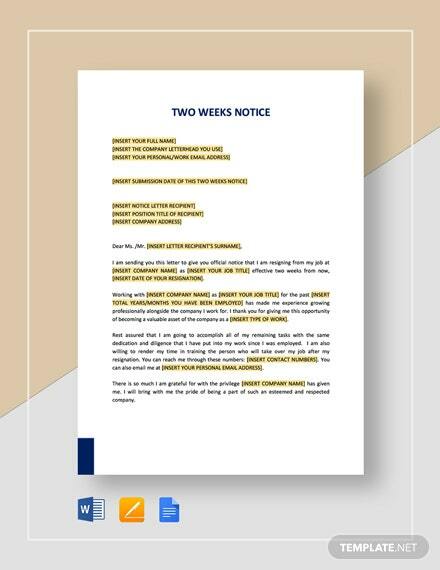 It is printable and can be shared digitally. 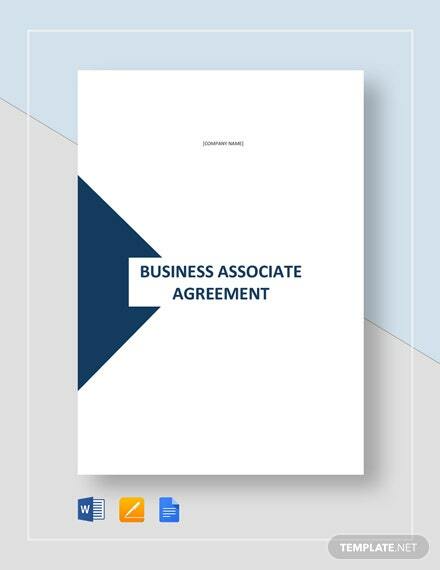 Get things done and download this template today!